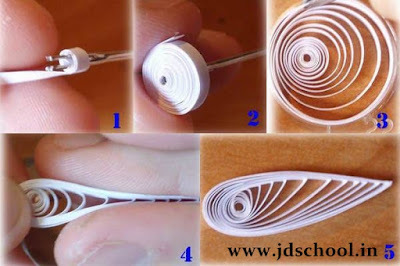 I always love quilled art works because they are so beautiful. 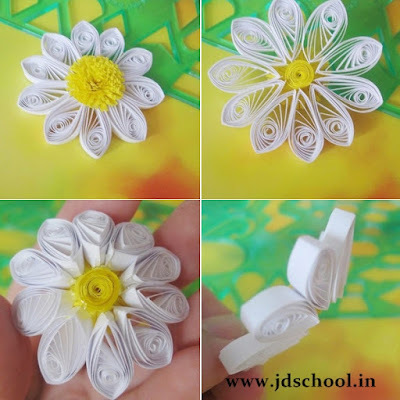 Quilling is an art form that involves the use of strips of paper that are rolled, shaped, and glued together to create decorative designs. 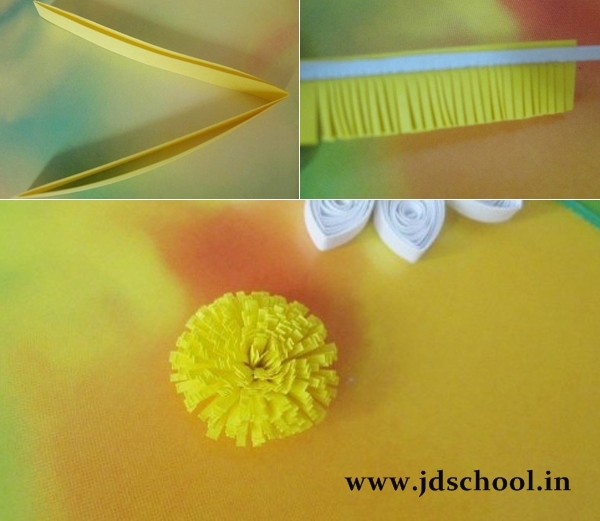 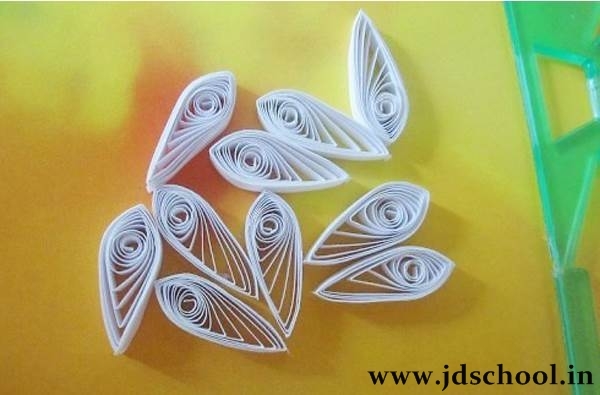 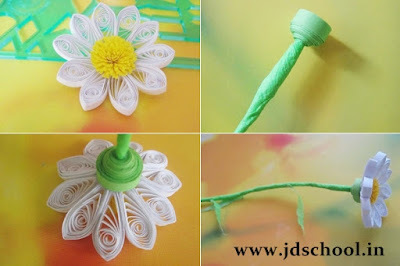 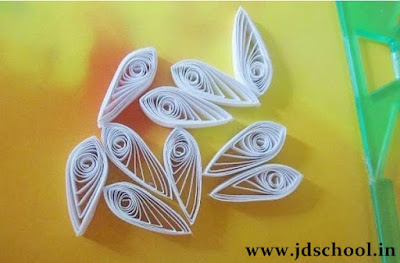 Here is a quilling project to make beautiful chrysanthemum decoration. You can use different colors of paper to make a colorful bouquet. 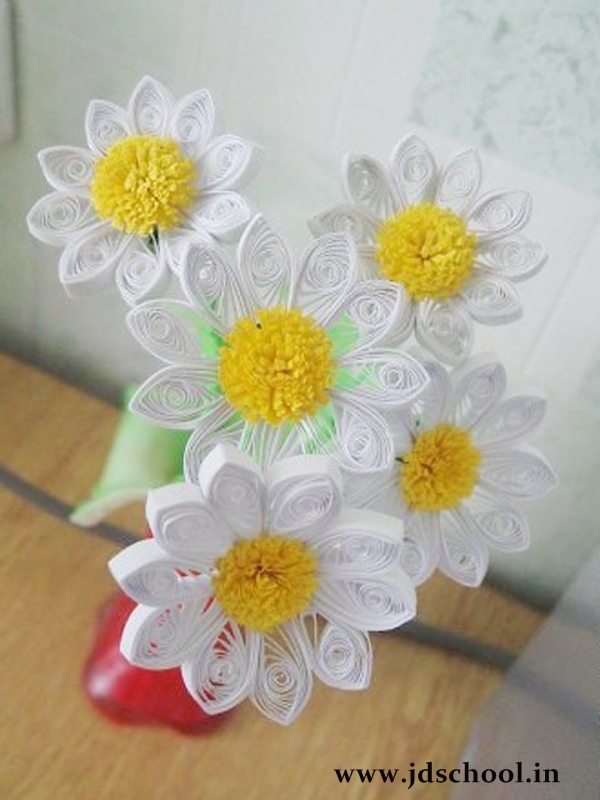 Then put it in a flower pot with some artificial leaves. 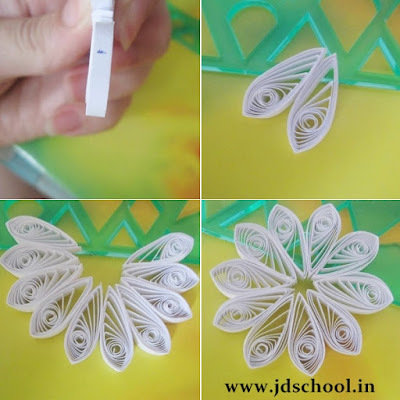 You can also add some paper butterflies to make it more vivid. 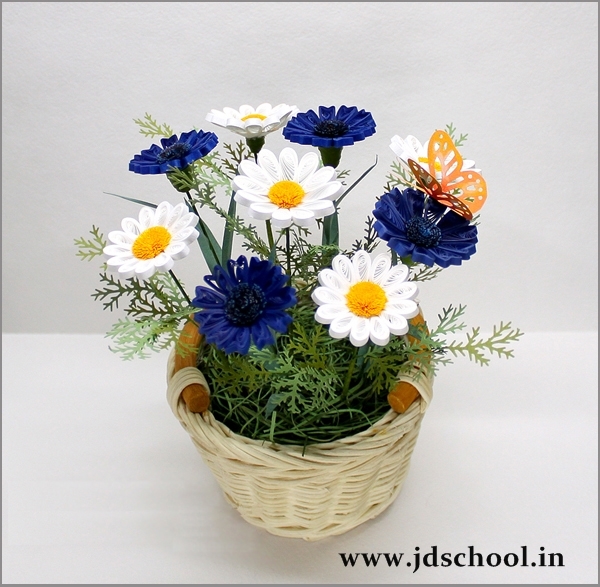 It makes a nice floral decor and brings a Spring feel to your home even in the cold winter season. Let’s get crafting!